Looking for movie tickets? 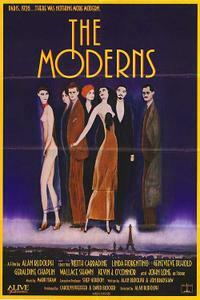 Enter your location to see which movie theaters are playing The Moderns near you. Alan Rudolph's chronicle of the lives of artistically inclined American expatriates in 1926 Paris.